Added on February 19, 2013 by Thea Volk. 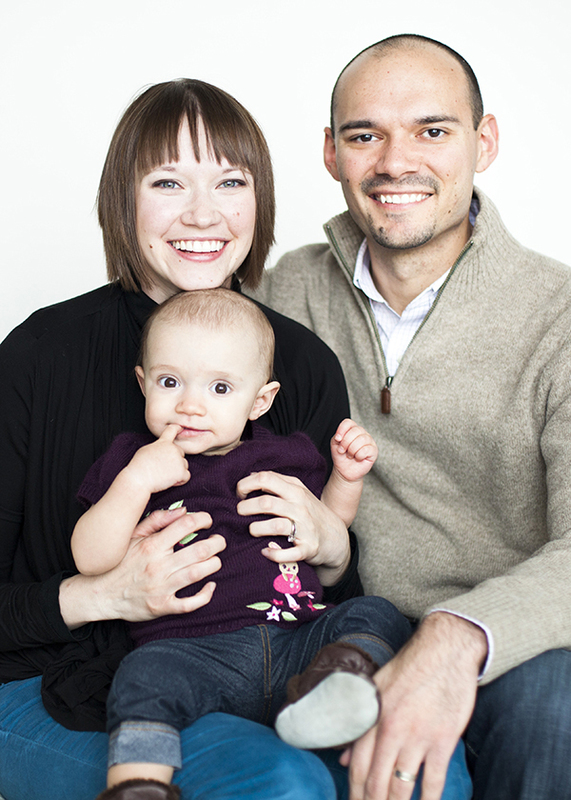 For this family portrait session, we used a great light-filled loft in the NE Minneapolis Arts District. 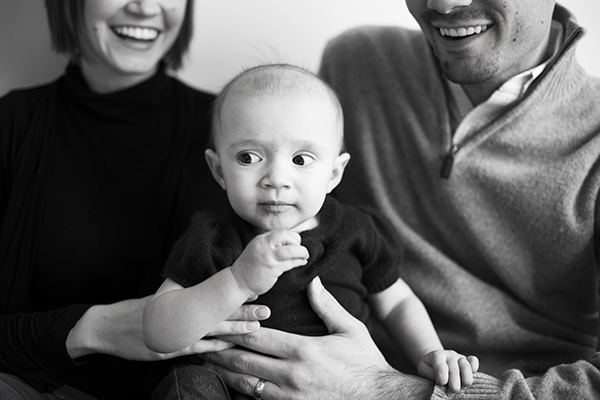 I love how the photos of Delilah and her "adults" turned out. I heard that phrase a while ago, at a class I had taken Annika to. The teacher kept saying, "Kids, grab your adult and come sit down." I thought it was very cute.